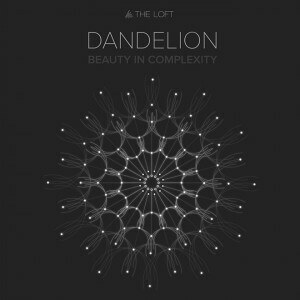 Hi, we’re the loft, a design and branding agency based in the heart of Glasgow. We bring ideas to life in the most imaginative and effective ways possible – eye-catching graphics, beautiful websites and brands that tell a story. We do what we love and we love what we do. ‘Design With Soul,’ more than a tag-line, it’s a way of life. We love new projects, if there’s something we can help with then let us know? Or check out our work to see more. This is one for the boffins, the brainy people, the clever clogs with the smarty-pant ideas. Dandelion is about helping simplify the complexity of your brilliant technical solutions and presenting them in a way that everybody but everybody understands. Your genius, yes your genius, is appreciated by all and commercial success is just that little bit closer. Whether you’re a software up-start, a technology titan or an entrepreneur looking to make life easier for your audience. This integrated creative service is just what you need. 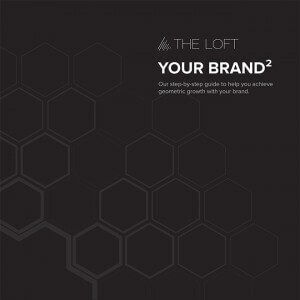 Geometric growth through effective brand-building, ‘Your Brand Squared’ is the loft’s very own growth framework to help you achieve rapid growth with your brand in a short-space of time. The absolute opposite of long consulting exercises (and in-line with our motto of ‘ACTION!’) Your Brand Squared is a 7-step process to help you achieve your commercial goals. Instead of a report, you get a map and some strong action steps that you can use straight away.